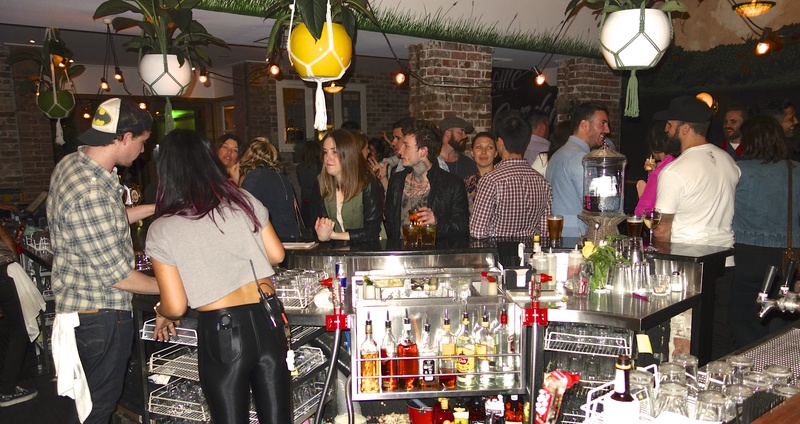 Affectionately known as “The Marly”, Newtown’s Hotel Marlborough recently launched their new Garden Bar, bringing a trendy new venue to this iconic inner west pub. Located on King Street, right in the heart of bustling Newtown, this new bar gives patrons the option of a lush green outdoor setting to enjoy their drinks. The Garden Bar is an urban garden and outdoor courtyard that has been opened up and transformed, bringing an indoor/outdoor hangout like no other in Newtown. Even when the weather gets a little cooler, the outdoor Garden Bar can still be enjoyed, due to the warmth from the gas heaters, which have been strategically placed around the garden setting. “Indie and hip hop music, great eats and drinks in a quirky designer setting will see the Garden Bar really hit the spot with the area’s cool young crowd” said Richie Haines, the Hotel Marlborough’s new General Manager. New Head Chef, Ernie Priestley, has created a menu to fit the Newtown scene with a stack of vegetarian offerings and the reinvention of old Aussie classics. 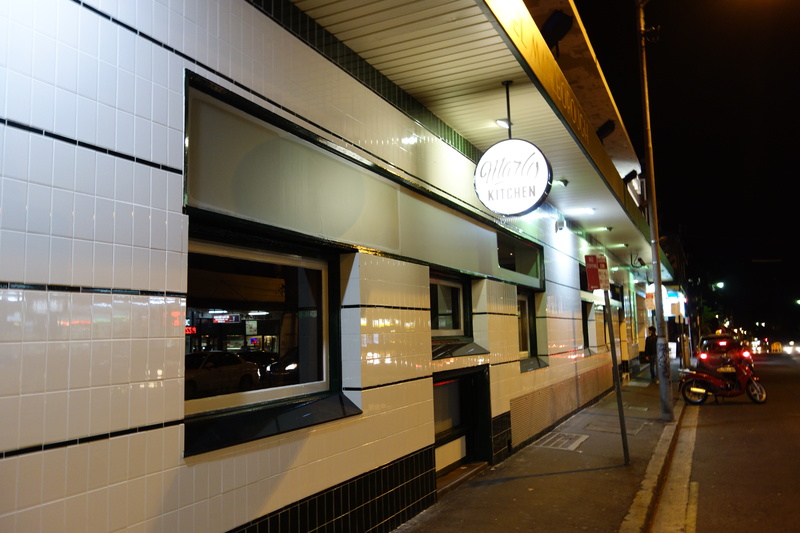 With six burgers on the menu, he has strong ambitions of being known as the best burger place in Sydney. This entry was posted on Tuesday, May 7th, 2013 at 8:51 am and is filed under Uncategorized. You can follow any responses to this entry through the RSS 2.0 feed. You can leave a response, or trackback from your own site.